Sometimes I just walk by cool things in New York, and have to stop and ask what they’re all about. 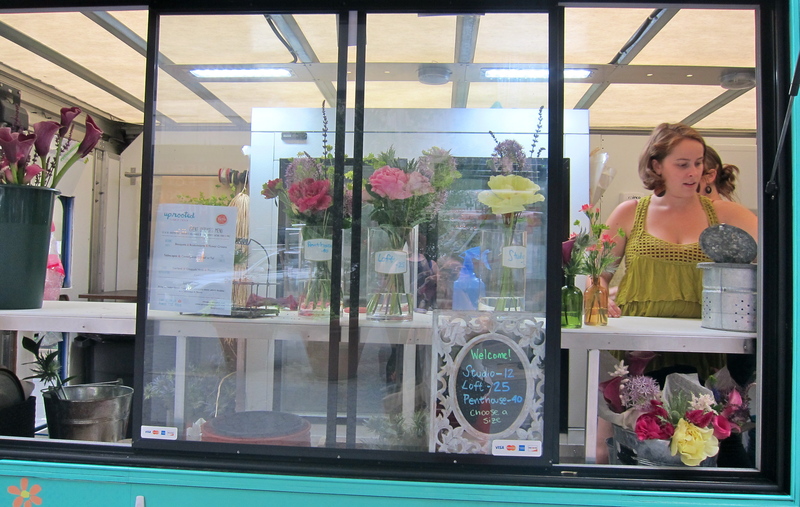 In this case, it was the Uprooted Flower Truck, New York City’s one and only florist on wheels. It’s not like I was the only one on the street noticing this cute little truck handing out bright flower bouquets through its window. It was eye catching to everyone – some would snap pictures, some would stop to just say “wow, what a great idea!” And I really think it is. 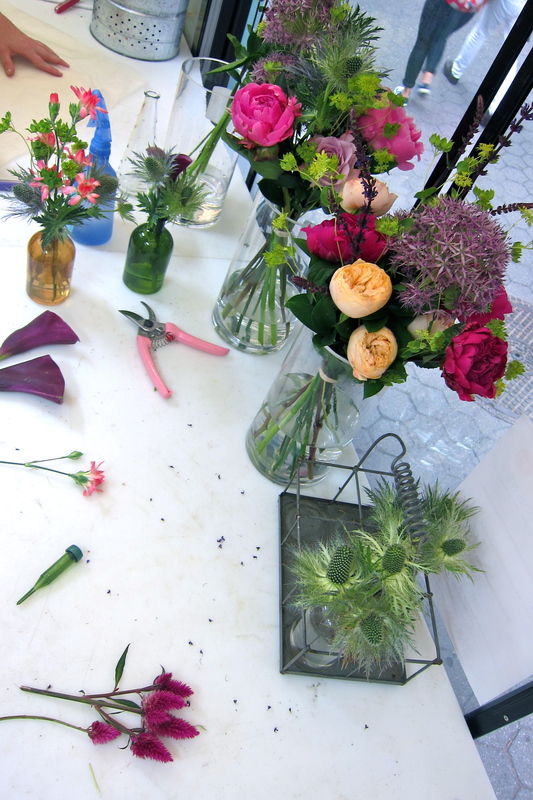 Sometimes picking up a bouquet at a bodega is not special enough, and a florist is way to expensive for the likes of me. This was somewhere right in the middle. 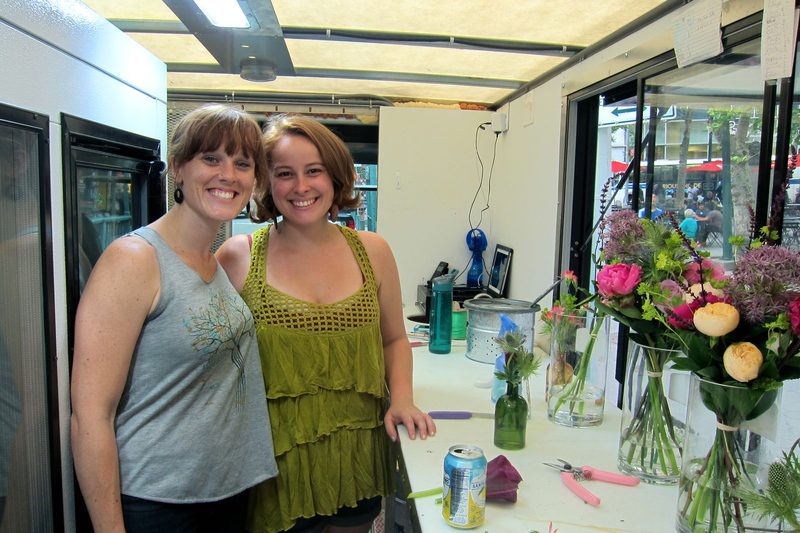 The business was started by two New York City locals – a couple, actually -Kristin Heckler and Ashley Custer. 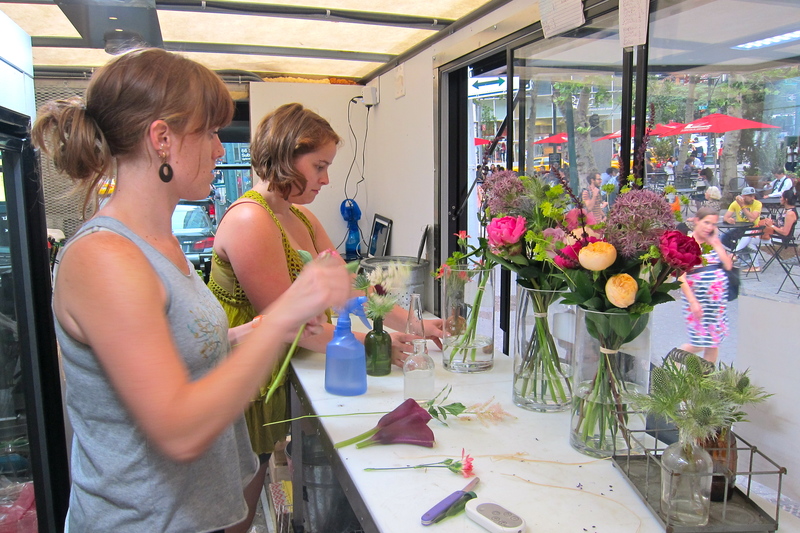 The two supply handcrafted bouquets from $12 – $40 wherever they happen to be parked. 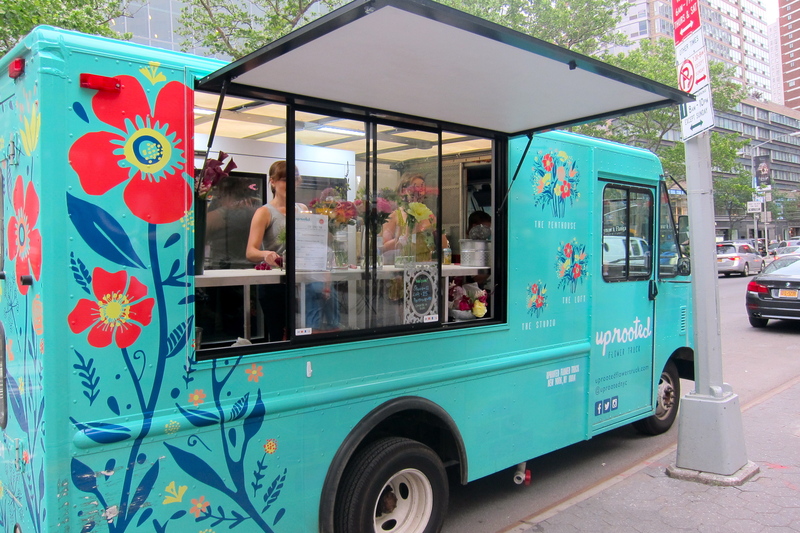 If you’re wondering where they are, check out the Find the Truck page, or visit their Twitter or Instagram accounts @uprootednyc. Check out some fun pics below, and the full story that I wrote on Untapped Cities. Have you spotted the truck yet? I’ve not spotted this flower truck but this is genius! Thanks for sharing and hope you had a good weekend! Thanks Lia, you too! And I KNOW…I wish I thought of it first! It’s a great idea and the prices are very reasonable too! I love reading about people’s entrepreneurial spirits! What a great idea! These need to be everywhere. Will absolutely use your site as a resource when we take our trip to New York. Love it and your eye for finding beauty where you live. Thanks Megan! Let me know when you’re on your way, I can give you some tips!